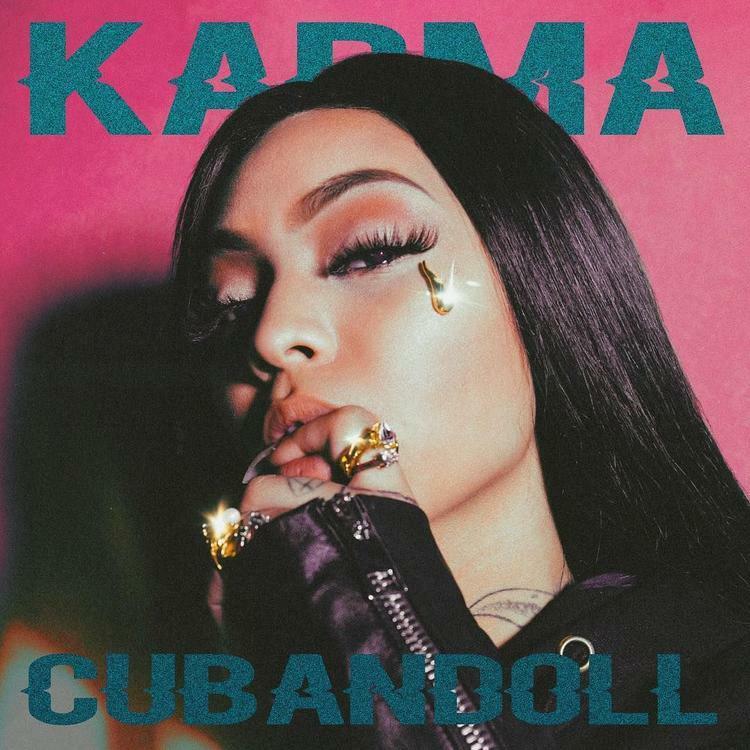 Home>New Songs>Cuban Doll Songs> Cuban Doll & Moneybagg Yo Team Up On "Subs"
Cuban Doll keeping the ball rolling with new music. This past week, she blessed fans with her new project, Karma which featured a slew of major names including Moneybagg Yo. The two of them linked up on one of the highlights off of the project, "Subs." Cuban Doll and Moneybagg Yo link up on a hard-hitting, drill-influenced beat while brushing off the haters with large wads of cash. Cuban Doll opens up the track on the first verse and holds down hook duties before Moneybagg Yo comes in on the second verse. SONGS Cuban Doll & Moneybagg Yo Team Up On "Subs"